"Shelter Me" Documentary Now Out On DVD: Redbox Kiosks Will Donate All Proceeds Through April 29th! 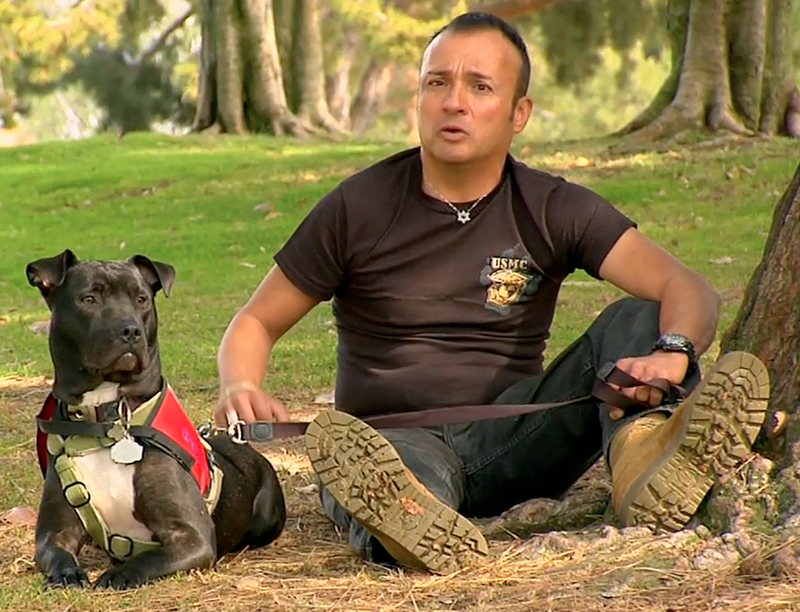 One of the war veterans suffering from PTSD and his service dog, featured on the first episode of "Shelter Me". 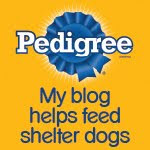 Remember awhile back when we shared information about this marvelous documentary, "Shelter Me" with you? The documentary was generously sponsored by Halo, Purely for Pets and focuses on the special bond between people and shelter pets. It originally aired on PBS just about a year ago, and we've seen it twice and love it! Well, as of today, it's officially out on DVD and available at RedboxR kiosks near you. 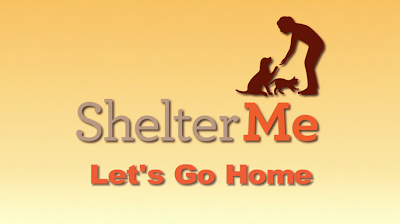 But here's the really great news: From today through Monday April 29th, RedboxR will donate 100% of the proceeds from "Shelter Me" rentals to the Halo Pet Foundation! And even better-100% of the money raised by the Halo Foundation goes directly to pets-Halo pays all administrative costs. 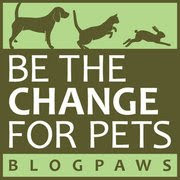 So you get to see a great documentary just by waltzing up to a neighborhood RedboxR kiosk and at the same time, donating money directly to help animals in need-now that's a win-win deal! And please spread this news to your friends and family. This is a beautifully done film you're sure to enjoy! As always, thanks for your support.